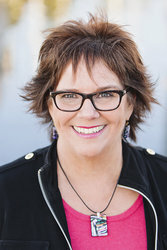 » Do I Need a Career Coach or Just Some Advice? At its heart, all coaching is about change. A career coach is a professional that people engage to help them make a change in the short-, medium- or long-term. A career coach can be holistic—looking at the meta-programs that guide our assessments, reactions and decisions relating to life events, right through to a specific focus on a niche population (e.g. cultural assimilation for a Canadian finance leader transitioning to a work placement in Botswana). In all engagements, a career coach will maintain critical focus on your actions and decisions towards a specific goal. In contrast, an adviser is someone we turn to as we make an assessment or reach a decision, they offer reflection and, typically, expert knowledge that helps us make an informed decision or action. There is much overlap between the two roles and sometimes they are one and the same. A good career coach will know when to play adviser, a good adviser will know when they are not equipped to help make change a reality. Each of these people are in a specific set of circumstances and each could benefit in different ways from a career coach or career adviser. Generally, my rule-of-thumb is that the more specific the question, the more advisory input is likely. In the above examples, the potential-supervisor and returning-mom are likely to need more information about potential opportunities, as well as insight into steps and stumbling blocks. A good career adviser will have some reference materials and maybe even connections into local networks of people who have been through similar steps. Of course, once this information is in hand and digested, either one may seek to engage specific coaching to support their resulting plan and action and that coach would do much more than simply providing information. Now let’s look at the first example, a more generalized anxiety and career outlook. I’ve had this sort of discussion many times and, as someone committed to helping people live in alignment with their strengths and passion, it’s always tough to hear. Of course, someone presenting with this issue may, at some point, benefit from information similar to that described above. But any coach hearing this is going to have alarm bells ringing: What does this person want? What are they doing now? Why are they dissatisfied? Why do they think a new job will change things? Who depends on them for their livelihood? Who’s going to be impacted by any decision? And that’s just a small set of questions that come from that one statement. A career coach rarely starts from the position of adviser. 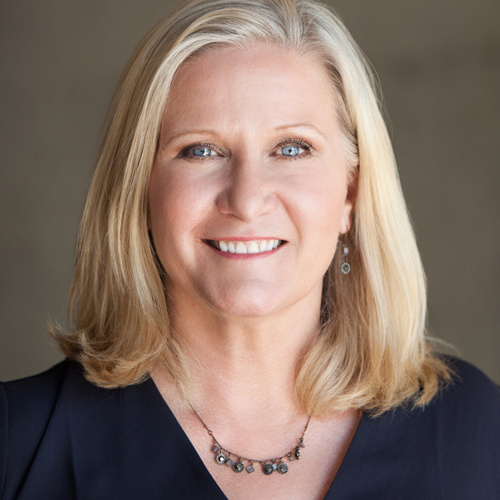 For clients with this presenting situation, I will typically explore fundamental motivation, historic career decisions, peaks and troughs to get a feel for what makes the person ‘tick’, how they prioritize their needs and where they have self-limiting beliefs. Together, we’ll identify what they enjoy doing, what they can do but remains a chore and what they actively dislike having to do. This sometimes feels like therapy but it isn’t; people are often stuck in unhelpful patterns of emotion, decision and behavior, and I would be failing in my role as a coach if I reinforced those patterns moving forward. As we arrive at the fundamental ‘map’ of engagement, we can transition to looking at options, and I may begin wearing my adviser hat – I may also choose to pass that role to more informed colleagues. For example, I have expert knowledge in the area of HR, Talent & Organization Development, large corporate careers, international transfers, and independent start-ups, so I have credibility to advise in those areas. Ask me about retail, however, and I’d be swinging blind – at all times, beware the adviser with little but ill-informed opinion! 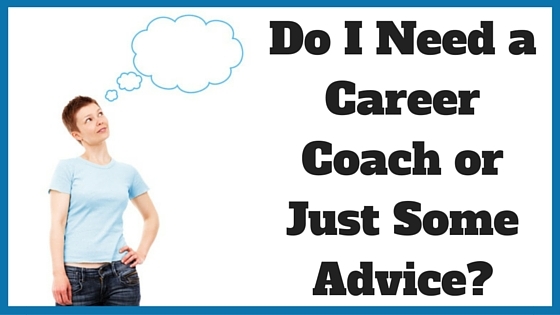 So, do I need a career coach or a career adviser? Thankfully, there are many highly capable professionals just waiting to help you move forward. Together you can decide the balance of coaching and advice that will best do that, all you need to do is make the call! 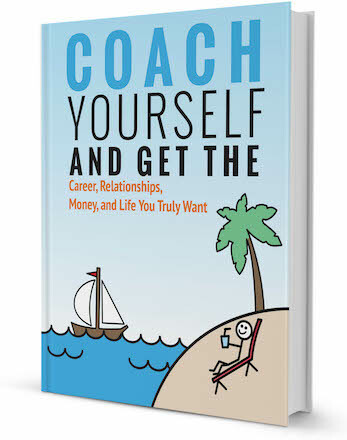 Interested in hiring a career coach? Browse our directory of career coaches or request a personalized coach recommendation!